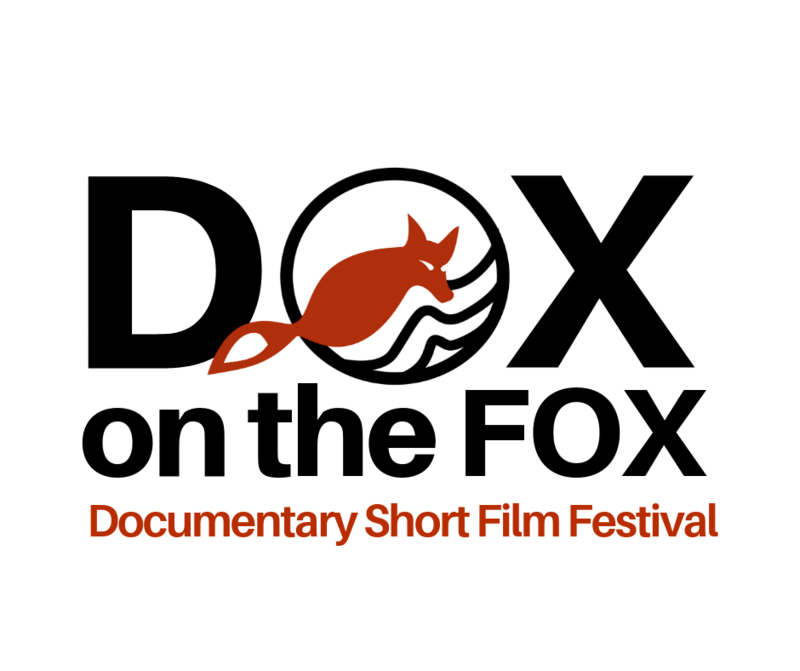 Dox on the Fox is a film festival primarily focusing on short documentaries. 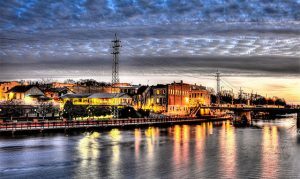 The festival will take place in the beautiful city of Batavia, IL April 26th & 27th. 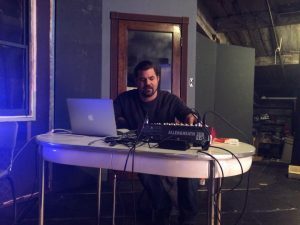 The goal of the festival is to showcase upcoming and established talent and bring real stories from the Midwest and all over the world to your eyeballs and ears. The festival will also have plenty of networking opportunities for filmmakers. Afterparties will be held each day in addition to filmmaker meet and greets. Your submission will include 1 ticket to the festival. Currently, the city is home to a thriving art community, and eclectic restaurant and bar scene, with bike trails and walking paths for the nature enthusiast. Fermilab, a national laboratory dedicated to particle physics, is also located in Batavia. Charles Klein is the founder and director of “Dox on the Fox”. Charles is a Batavia resident and local filmmaker. 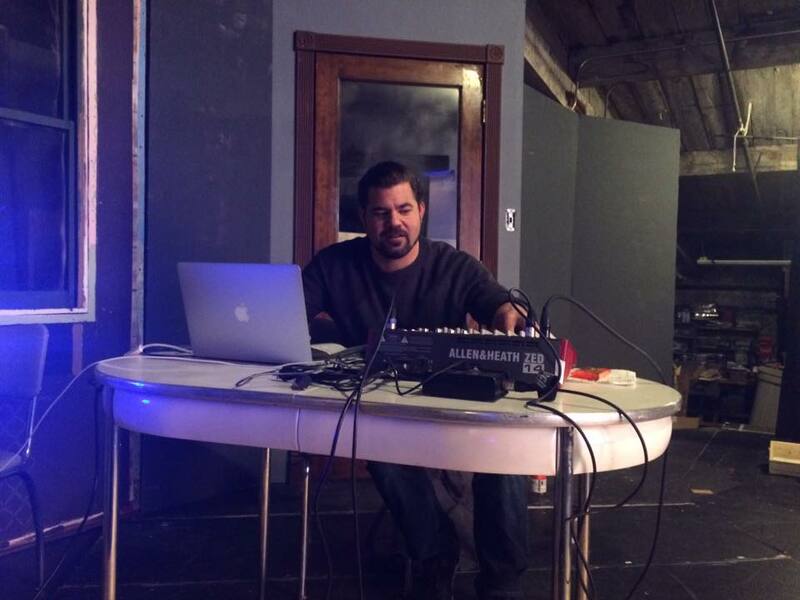 He previously was co-director of the popular 10 year running Indie Incubator Film Fest. community. Through this interaction with peers filmmakers can challenge each other, learn from each other, and create lasting partnerships”.